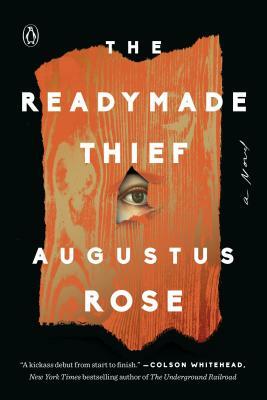 Augustus Rose is a novelist and screenwriter. He was born in the northern California coastal town of Bolinas, and grew up there and in San Francisco. He lives in Chicago with his wife, the novelist Nami Mun and their son, and he teaches fiction writing at the University of Chicago.